People have questions. We’ve answered the most frequently asked questions below. Is this the Jim Carlson from Duluth, MN, who owned “Last Place on Earth”? Hell no. He’s someone else. So is Jim Carlson, the Senator [SD 51, representing Eagan and Burnsville, MN]. 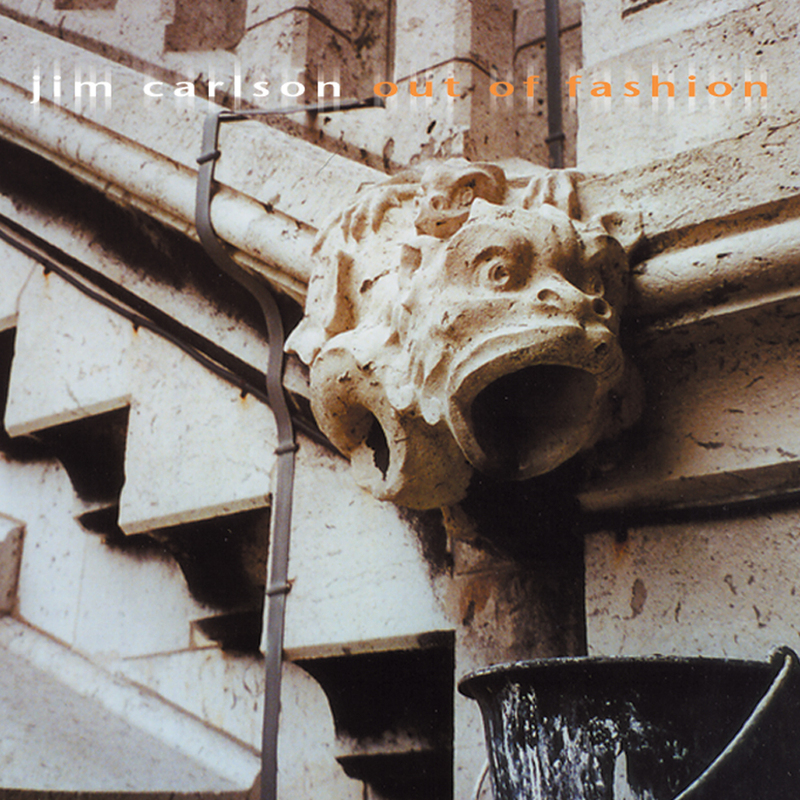 There’s lots of Jim Carlsons; this one sings, plays guitar and has never run for public office nor been in the slammer for selling naughty substances. All sales are final on Digital Downloads. Unopened CD’s are eligible for a refund within 30 days of purchase; opened CD’s are not returnable, but if there’s a defective one, we’ll replace it. Does Jim play cover songs? Jim’s performances are an alternative to traditional ‘cover band’ or ‘human jukebox’ offerings. The sets feature original music as well as select, often obscure cover songs from contemporary artists (U2, James, John Prine, Ryan Adams, Gear Daddies). If you are looking for a traditional cover band, Jim is most likely not your best entertainment choice. How can I book Jim? Jim handles all his own bookings, from right here! Just fill out the contact form, select, Booking Request, and indicate the type of event you’d like Jim to play. Please give at least 60 days planning time when possible. Will Jim write a song with me? 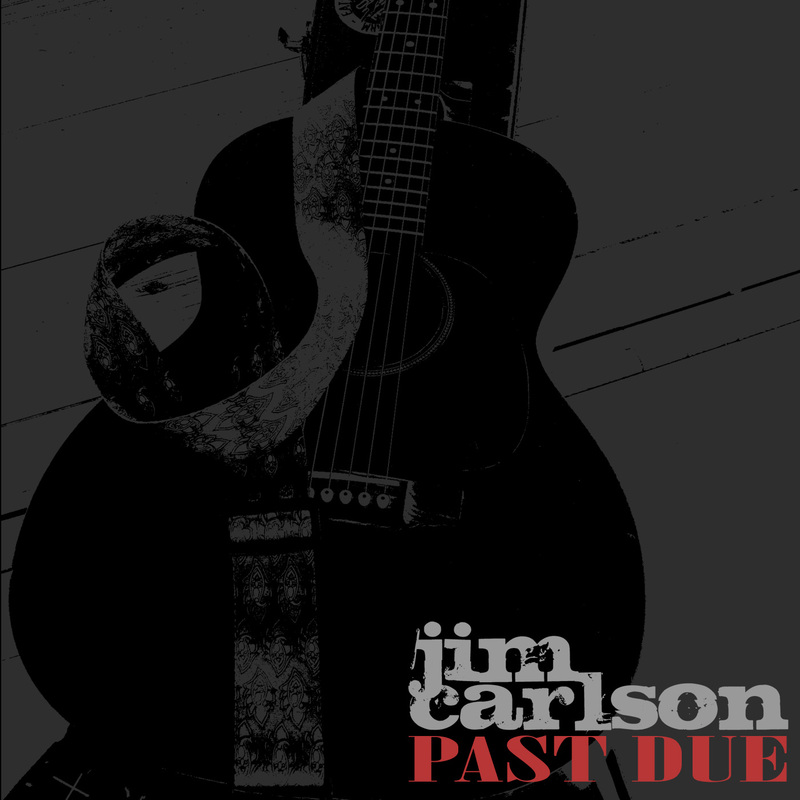 Unless you are a published songwriter, affiliated with ASCAP, BMI or SESAC, it is unlikely Jim would write with you. If you are, there’s still some business and legal matters that would need to be discussed before writing takes place. PLEASE do not send unsolicited/unpublished songs for consideration as all material will be ignored and destroyed. Can I cover one (or all)of Jim’s Song(s)? If you’re performing live, make sure the venue is registered with a performance rights organization. It would be cool if you submitted a set list to ASCAP so Jim might get a penny or two in performance royalties. If you are looking to cover one of Jim’s songs on a single or album, you’ll need something called a Mechanical License. You can contact Jim directly for a license, or go through Harry Fox. If you don’t understand how this works, you should probably see a lawyer.